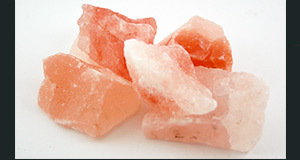 Interested in our Himalayan Salt Lamps or other salt products? Please fill in the form below or send us an email with some details about the salt products you are interested in. Even if it is a specific or complex requirement we’re always interested in listening to new ideas and creations. Well, many many questions come up. But, most of the questions cover the same questions. Now, typically the Himalayan salt lamp is a non-traditional and ultra-natural decor item. The Khewra Salt Mines are the most popular Himalayan salt mines in Pakistan. These are famous among the tourists from all over the world. The Khewra salt mines are among the oldest and ancient Himalayan salt ranges in Pakistan. 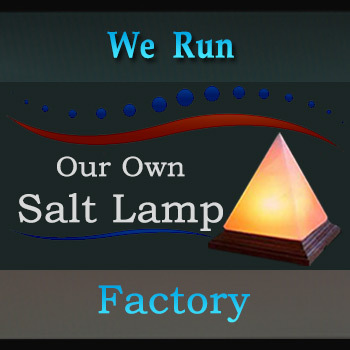 Following are the few of Salt Lamps ٖFAQ we receive from our customers and visitors to our website. 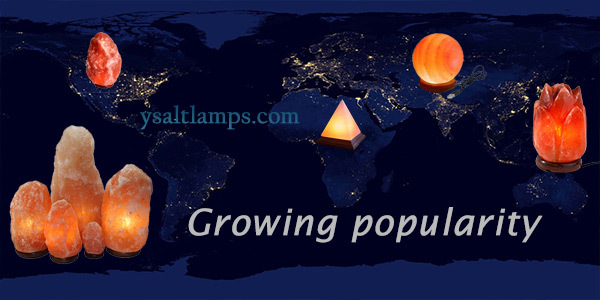 Although we hope these will be of some help, if not please don’t hesitate to ask us, or you can visit our sections of Salt Lamps FAQ and/or Himalayan Salt Mines FAQ to read more in-depth details on Salt Lamps. In what way or manner Himalayan salt lamps work? Himalayan salt lamps are natural air purifier and work in a very similar way by removing the pollution, germs, bacteria, dust and positive ions present in the air. Apart from that salt lamps won’t get dust on them and will never get dirty, they will be an elegant addition to your home décor and will also provide you with a soothing sleep. These negative ions clash with the harmful positive ions in the environment and reduce their effect. Hence more the number of negative ions, the more soother, and the cleaner environment. Am I supposed to keep the lamp on all the time? Leaving the salt lamp unattended for quite a long period. How should I use my Himalayan salt lamp? It’s not a rocket science to use a Himalayan salt lamp. Just plug in the lamp and turn the switch on and you find the lamp UP & Running. A piece of cake? Isn’t it?! And all these questions & answers are making the picture clearer that how to use this great wonder of nature? What if I keep the lamp turned on the whole night while sleeping? Like any other electrical device, it is not recommended to leave the device turned on unattended for a longer period of times. However, it is very advantageous to keep the device turned on while sleeping. And it is one of the most effective ways to reap the full benefits of a Himalayan Salt Lamp. This will keep your bedroom’s environment clean and soothing with an aroma that’s similar to a thunderstorm. Moreover, the salt lamp emits the negative ions that keep the air purifier and refreshes the body. It also keeps the mood calm and relaxes so you can enjoy a deep & comfortable slumber. What are the main advantages and benefits of Himalayan salt lamps? Enhance the environment quality by reducing the positive ions, pollution, bacteria & viruses present in the air. If I keep my salt lamps turned on for the whole day, will it significantly increase my electricity bills? Most of the times, No. These days Himalayan salt lamps use a bulb that barely uses any electrical energy. The wattage of these bulbs hovers around 6 – 15 watts which are insignificant and immaterial when compared with the electricity consumption of your daily appliances. Only extra-large salt lamps use bulbs that consume around 40 – 50 watts. 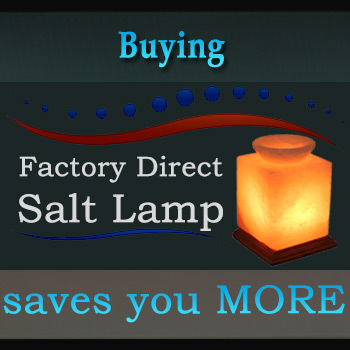 So, if you are not sporting an extra-large salt lamp, you won’t be seeing any significant increase in your electricity bills even if you keep the salt lamps turned on 24/7. 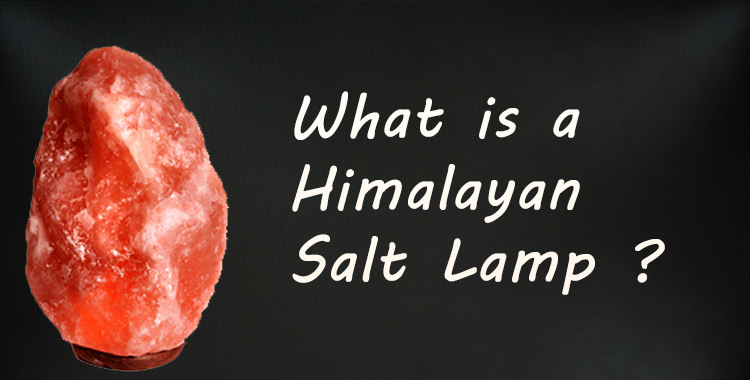 What is the correct way to clean a Himalayan Salt Lamp? The easiest and effective way to clean a Himalayan Salt lamp is to gently wipe the surface of the lamp with a damp tissue, towel or sponge. It removes the dirt & dust particles. After that, you can dry the lamp by either turning it on or by using a dry cloth or paper towel. Where should a Himalayan Salt Lamp not be placed? Please do not place the Himalayan Salt lamp where there is an excessive amount of moisture in the air. For example the balcony or bathroom. And also avoid placing your lamp on top of any electrical appliances or equipment including CPUs, monitors, and Televisions.